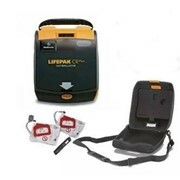 The LIFEPAK® CR Plus AED is fully automatic, with a simple two-step process that gives the first person to respond to a SCA victim the confidence they need to help save a life. The fully automatic model of the LIFEPAK® CR Plus AED is designed to deliver a shock only if it determines a heart needs it. No one even needs to press a shock button. 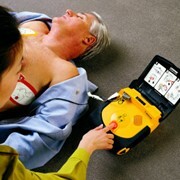 The LIFEPAK® CR Plus AED is also easy to own and maintain. Synchronised replacement of the electrodes and battery CHARGE-PAK™ will keep your maintenance burden at a minimum. And weekly and monthly self-tests—plus a visible readiness display with four indicators—let you know it’s ready to do its job. Although not everyone can be saved from sudden cardiac arrest, studies show that early defibrillation can dramatically improve survival rates. 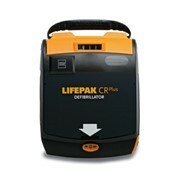 The LIFEPAK® CR Plus AED has the capability to escalate to an industry-leading 360 joules when necessary, providing the extra power that may be needed for hard-to-defibrillate victims. 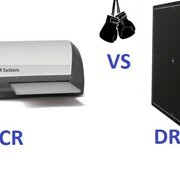 Defibrillation and CPR prompts are consistent with AHA guidelines. 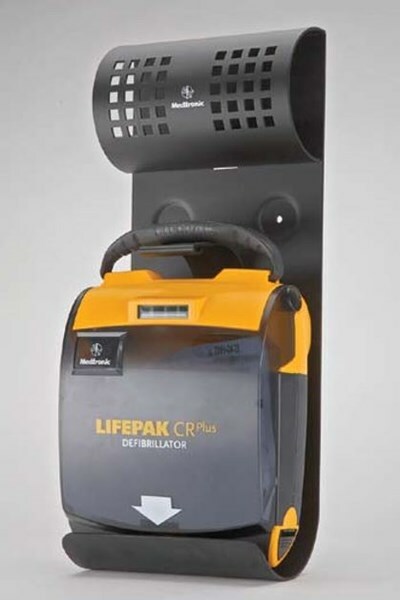 And because the LIFEPAK® CR Plus AED uses the same electrodes as other LIFEPAK® devices—the choice of more EMS units worldwide than any other brand—critical time can be saved transferring victims to professional medical care. Put the right training resources and program management support for the LIFEPAK® CR Plus AED in place for you and your employees. 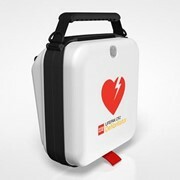 Physio-Control offers resources like our AED Training System and our interactive AED Challenge refresher training. 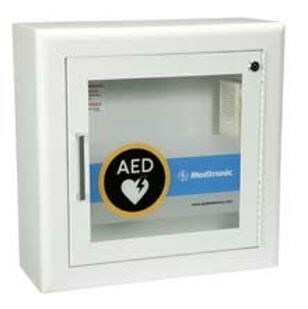 Our Heart Safe Solutions are designed to give you a flexible and comprehensive AED program that is right for your budget. 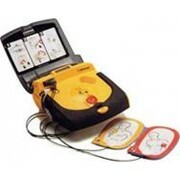 AED users should be trained in CPR and use of the AED. Please consult your physician. 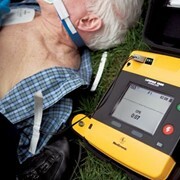 LIFEPAK® AEDs require a prescription. 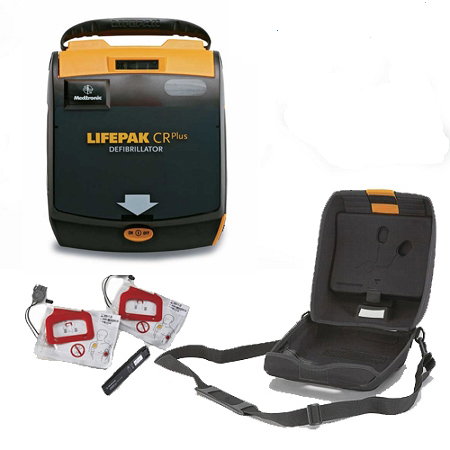 An 8-year warranty on the LIFEPAK® CR Plus AED is the longest in the industry. 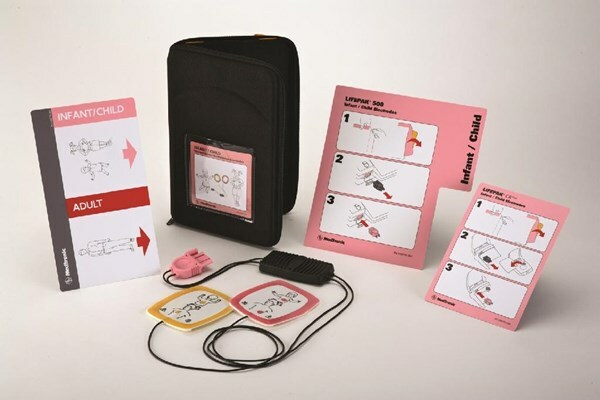 Lifepak CR Plus – Paediatric / Child starter kit – Used when you do not have child pads and the energy reducer. 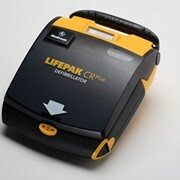 For more information on the AED Defibrillator | LIFEPAK CR PLUS please call or email for a direct reply.